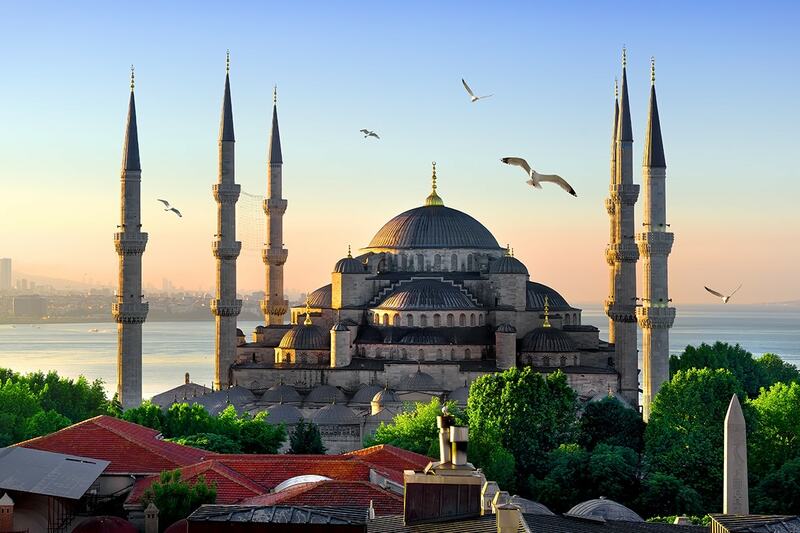 10 day Taste of Turkey tour including Emirates flights, 4-5 star accommodation, transfers, breakfasts, professional guides, in-depth sightseeing and more. 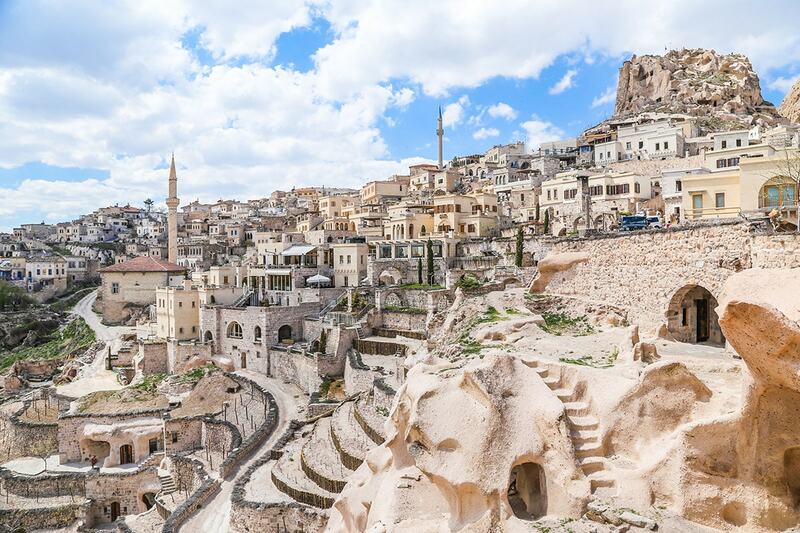 Turkey is jam-packed with epic landscapes, both diverse and mesmerisingly beautiful, and is full of intriguing history, rich with buzzing cities and bursting with must-do activities. If it’s not already on your must-see list of 2018, it should be. You’ll never tire of the spectacular culinary delicacies on offer, or of the golden beaches or dazzling hinterland. 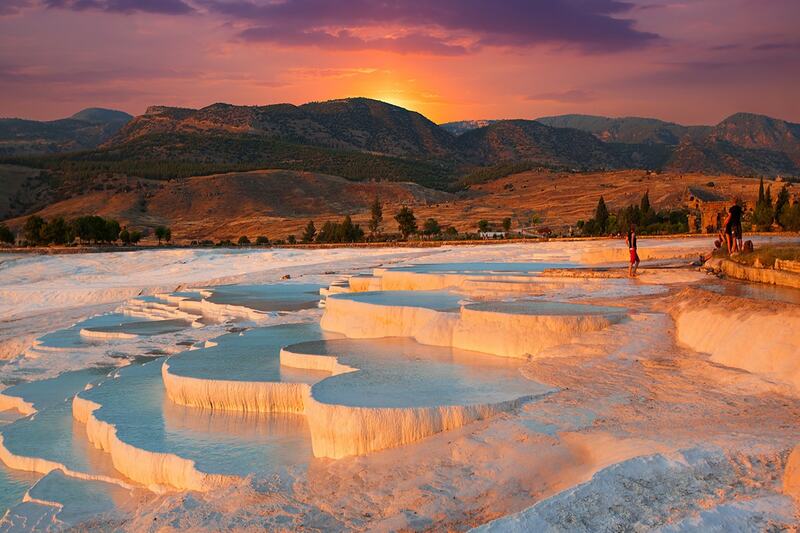 Sample the very best bits of this beautiful country with a 10 day Taste of Turkey tour. Be moved by the emotion-filled beaches of Gallipoli, tour the city of Istanbul, take in the beauty of the Blue Mosque and be awed by the Roman-era Hippodrome. 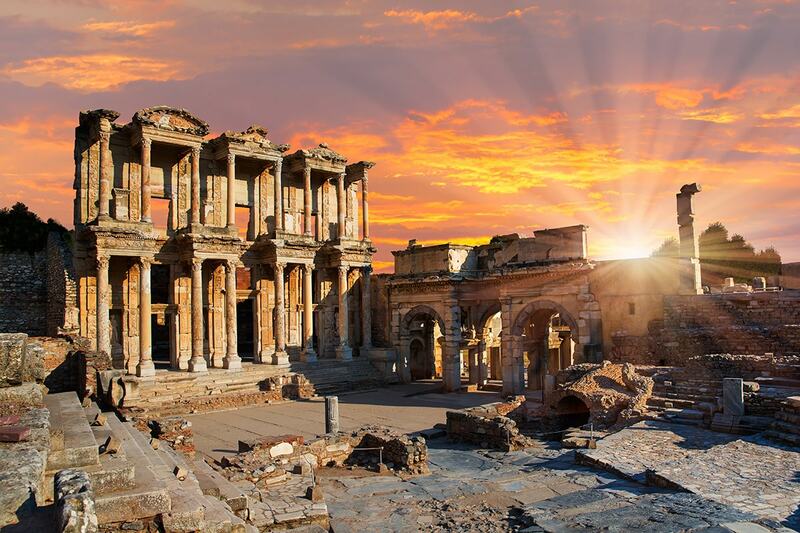 Take in the ruins of the famous Temple of Artemis, one of the Seven Wonders of the World, wander the streets of UNESCO site, Ephesus, and discover the ancient city of Hierapolis, plus so much more. Your package includes return international Emirates flights, 4-5 star accommodation, transfers, breakfasts, in-depth sightseeing, transportation and more. Depart Australia today to begin your incredible Turkish adventure! Welcome to Istanbul! On arrival, you will be met and transferred to your hotel where the remainder of the day is yours, free to explore. 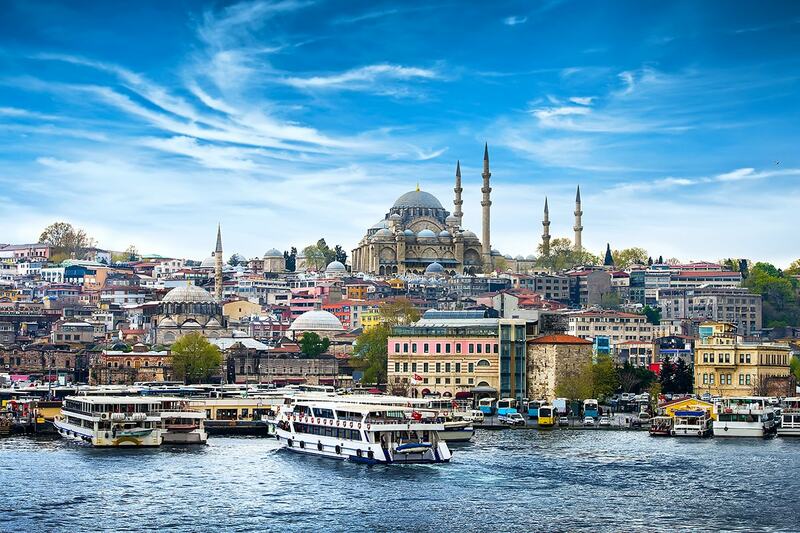 Istanbul is a major city in Turkey that straddles Europe and Asia across the Bosphorus Strait. Its Old City reflects cultural influences of the many empires that once ruled here. In the Sultanahmet district, the open-air, Roman-era Hippodrome was for centuries the site of chariot races, and Egyptian obelisks also remain. 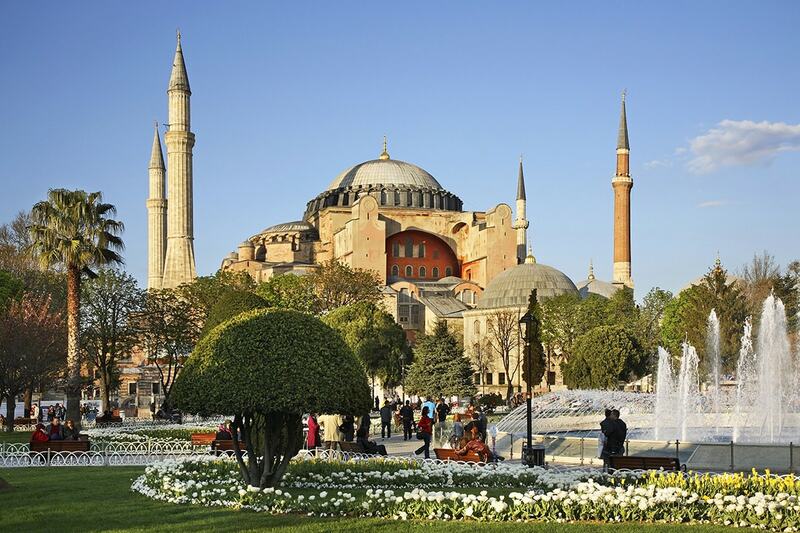 After breakfast, you enjoy a fully guided tour of the only city to span two continents, visiting the St Sophia Museum, Topkapi Palace, the Hippodrome and a highlight, the Blue Mosque. İstanbul’s most photogenic building was the grand project of Sultan Ahmet I (r 1603–17), whose tomb is located on the north side of the site facing Sultanahmet Park. 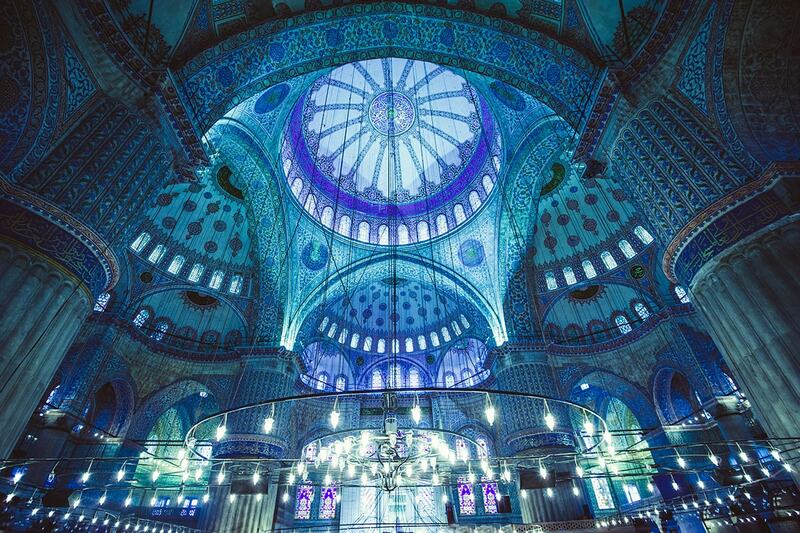 The mosque’s wonderfully curvaceous exterior features a cascade of domes and six slender minarets. Blue İznik tiles adorn the interior and give the building its unofficial but commonly used name. 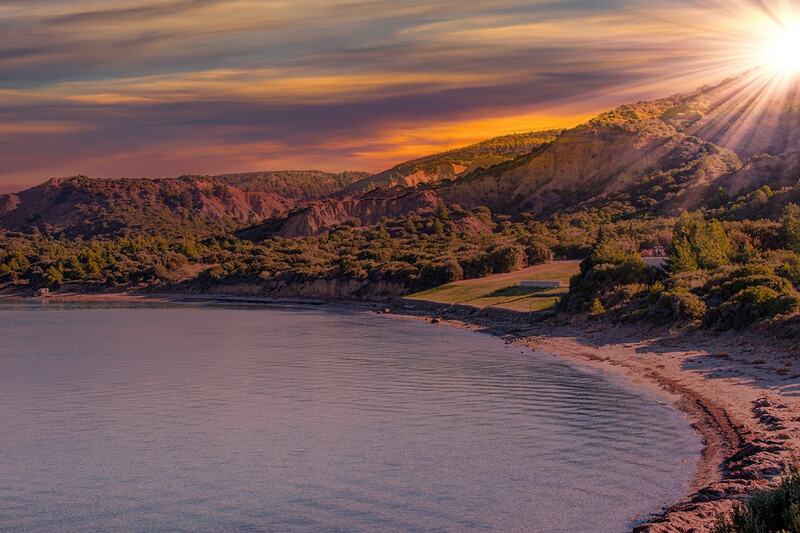 One of the most emotionally touching places in Turkey, today we visit the WWI Battlefields of Gallipoli including Lone Pine and Chunuk Bair Memorials, ANZAC Cove, The Nek, Johnston’s Jolly and some of the original trenches and tunnels. Tonight we overnight in Canakkale located on the Dardanelles Strait and close to the archaeological site of Troy. 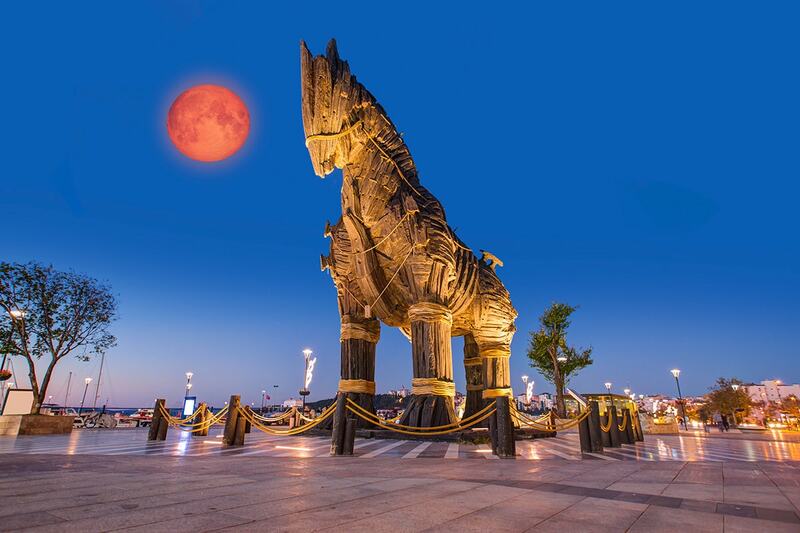 This morning, step back in time as we visit Troy, home of the famed Trojan Horse. With its 4,000 years of history, is one of the most famous archaeological sites in the world. Immortalised by the siege of Troy by Spartan and Achaean warriors from Greece in the 13th or 12th century B.C. We then tour the magnificent acropolis of Pergamum. Its impressive temples and library made Pergamum a renowned cultural and political centre in its time. 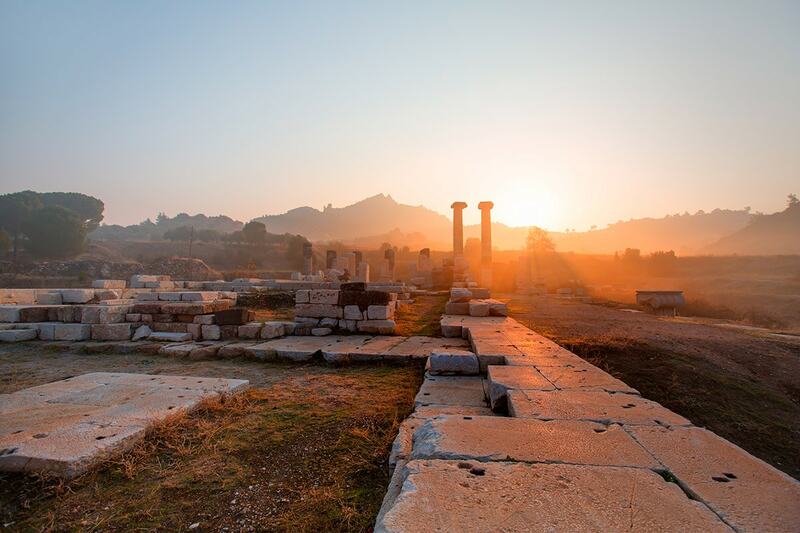 Today, absorb yourself in history with a guided tour of Ephesus and a visit to the site of the Temple of Artemis. 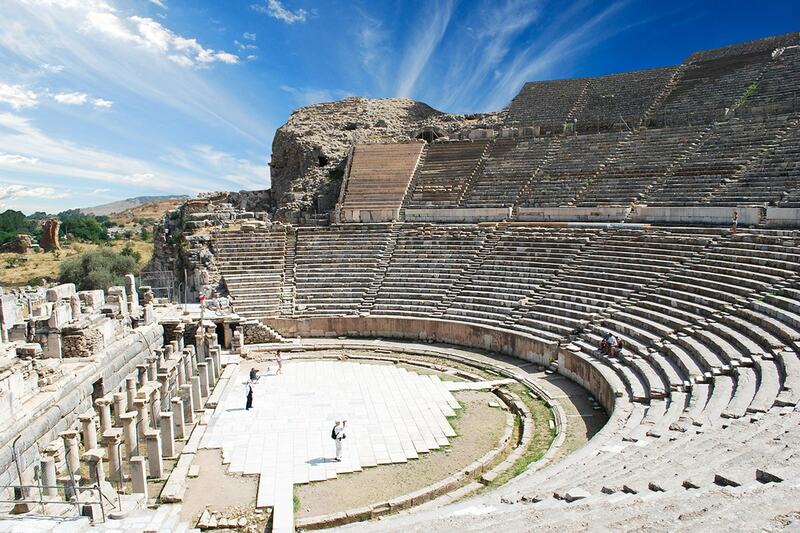 A UNESCO site, the Ancient City of Ephesus is an outstanding example of a Roman port city. Feel the mystical atmosphere of the ancient city and theatre before continuing to the former Greek village of Sirince, famous for its fruit wines. Carpet weaving has long traditions in Turkey and at the carpet village we learn how the carpets are made by hand and what determines their value. Today you head back to Istanbul, passing through rural Turkey and ancient Bursa to visit the famous Green Mosque and explore the Silk Bazaar. Once upon a time, it was a place where pod (silkworm cocoon) was sold. 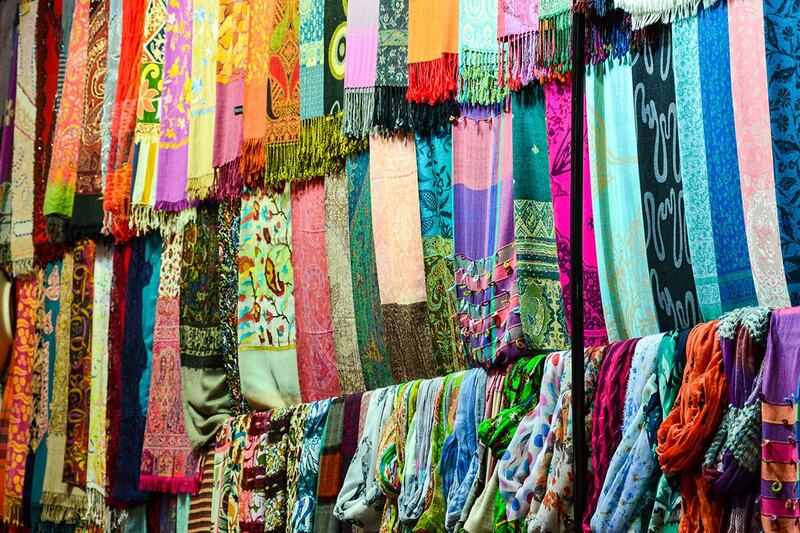 The silk fabrics obtained the cocoons played the first role to be a textile centre of Bursa. After, we continue back to Istanbul. Today we travel the ancient Silk Road visiting Sultanhani Caravansary and the Mevlana museum in Konya along the way. The Silk Road was a network of trade routes, formally established during the Han Dynasty of China, which linked the regions of the ancient world in commerce. The network was used regularly from 130 BCE, when the Han officially opened trade with the west, to 1453 CE, when the Ottoman Empire boycotted trade with the west and closed the routes. Today we make our way to Cappadocia. Marvel at the lunar landscape of Cappadocia as we visit the Goreme Valley Open Air Museum and the fairy chimneys. 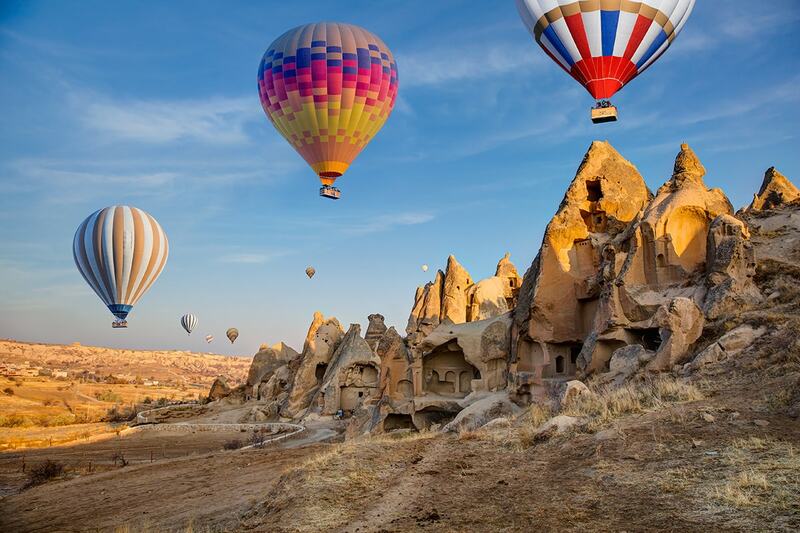 Cappadocia is a geological oddity of honeycombed hills and towering boulders of otherworldly beauty. The fantastical topography is matched by the human history here. People have long utilised the region’s soft stone, seeking shelter underground and leaving the countryside scattered with fascinating cavern architecture. Explore the many levels of an underground city. 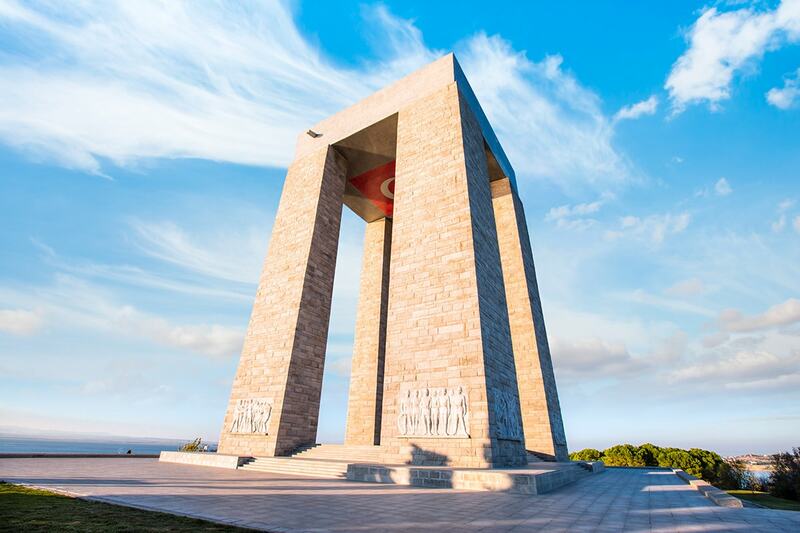 Early morning today, depart to the nation’s capital, Ankara where we visit Anitkabir, mausoleum of the famed Mustafa Kemal Ataturk. Ataturk was a revolutionary who helped establish the Republic of Turkey. He was Turkey’s first president, and his reforms modernized the country. After, we continue on to Istanbul. 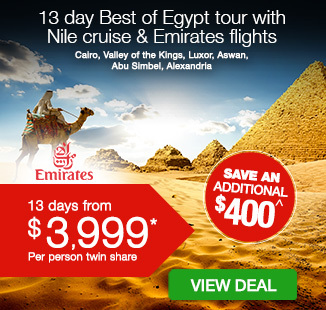 10 Day – $399 per person in addition to the twin share price. You can purchase you single supplement by clicking here. 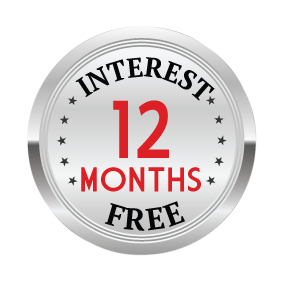 12 Day – $549 per person in addition to the twin share price. You can purchase you single supplement by clicking here. Land Only: To purchase this tour as land only (no flights) by clicking here. If you are needing assistance with your Visa, please request it upon submitting your booking form.